Robert is Treasurer and Vice President of Finance at HEIN, and provides oversight and coordination of the company’s financial planning, debt financing and budget management functions. 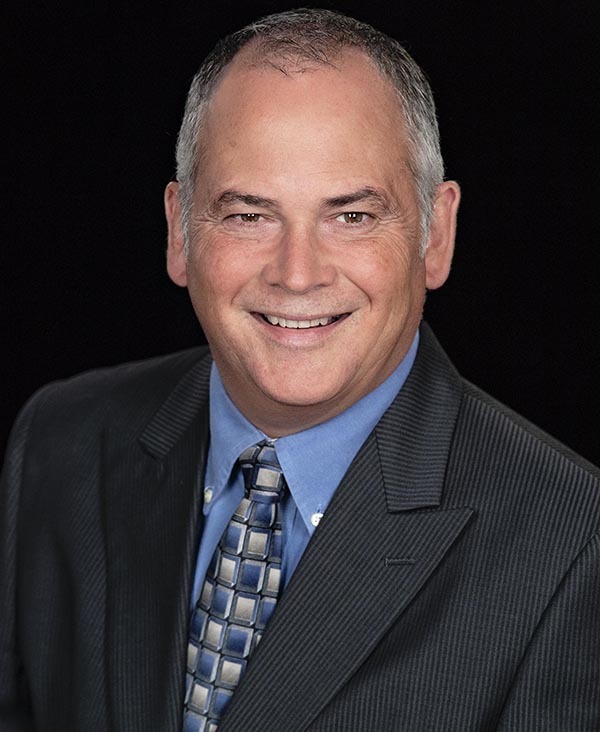 After obtaining his degree in Mechanical Engineering Technology at Dawson College (Montreal, Quebec) in 1985, Robert worked and gained experience as a site superintendent with a national General Contracting company until 1991 when he joined HEIN as a site superintendent. From there, Robert worked his way up the company to become a proud member of its leadership team. He is Gold Seal Certified and is a LEED accredited professional.